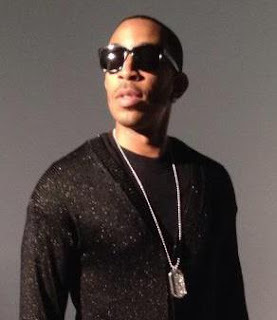 Rapper Ludacris is not an artist we'd normally feature on SCP. When he's collaborated with Usher and David Guetta though, he gains automatic entry! In a surprsing move Ludacris has gone the Pop Dance route for his new single Rest Of My Life and you can tell it's a real collaboration between the three of them. Usher provides the vocals, Ludacris the rap and it sounds just like a David Guetta track! After years of acting, it seems that Ludacris is ready to get back in to music - and he's serious!! Check out Rest Of My Life here now..!